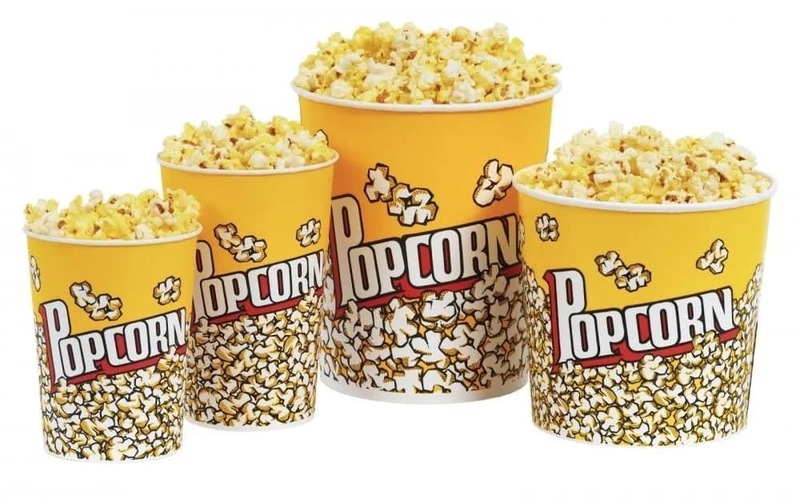 How to start popcorn business in Nigeria with N50,000 and make N500,000? If you start your popcorn business in Nigeria, it can potentially become very lucrative and bring you a lot of income. You only have to know the primary requirements for starting and developing this business. So, how to make your own popcorn business successful in Nigeria and earn large money every month? Not many people are aware of the possibility of this business, and some of them will keep it from other people on purpose in order to leave their business secret. However, more and more entrepreneurs are generous enough to share their ways of making money to help out other people. Here you can read a full instruction on starting a popcorn business in Nigeria and making it incredibly successful. Every person can start the similar business. You can start processing popcorn and then supplying the retailers with it. 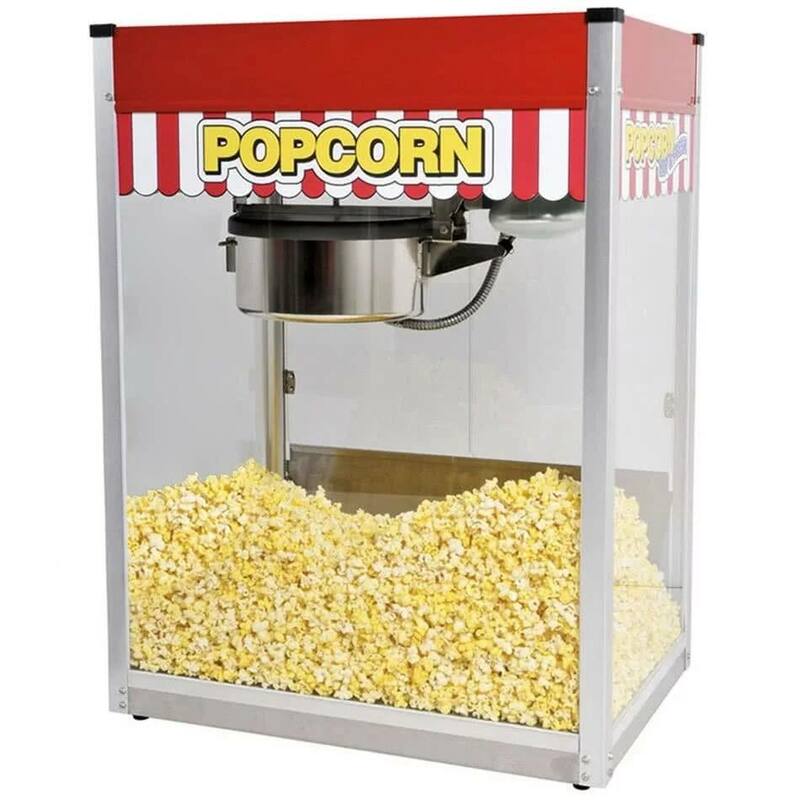 For this, you will not need much – the materials that you will use for your popcorn production are not very expensive, and with a little effort, you can easily afford them. The product is guaranteed to sell quickly because many people enjoy popcorn. How profitable is popcorn business in Nigeria? We can calculate the approximate profit that you can make while producing popcorn in Nigeria as well as selling it as a retailer. For example, you can produce 7,000 packs of popcorn every month (235 packs per day), and sell it to the retailers for N70. They will sell it for N100, therefore making the N30 profit for each pack. So, basically, 7,000 packs multiplied on N70 will bring you N490,000 of income per month as a producer! At the same time, a retailer will make N210,000 profit per month. This sounds really appealing. However, these numbers are only hypothetical, and you have to take into account some other points, like purchasing the raw material for your business and producing the wrapping bags for popcorn. If you work together with other people, you will also have to divide the money between them. There are a lot of underlying stones in this business, and you will need to sacrifice your time to it and gain new knowledge and experience every day. Please consider the following information before you start your popcorn business. First of all, you will definitely need a popcorn machine because this is how you make your snack in big quantities. You can search for a good one on the market and purchase as many as you need, depending on how many people will be involved in your business. 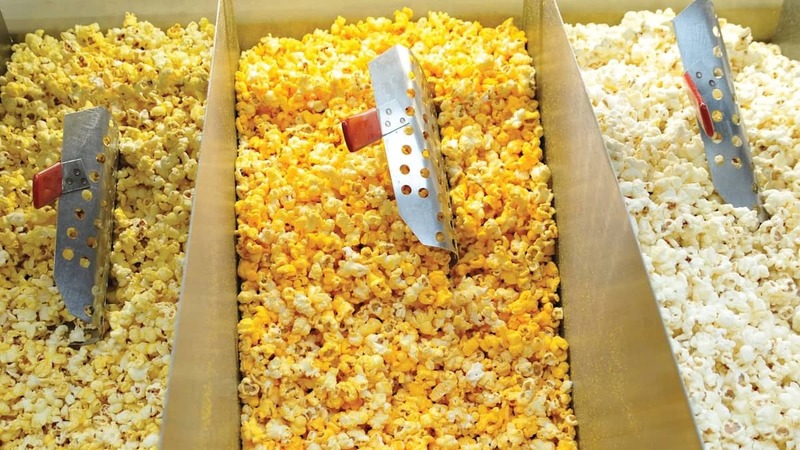 Quite often, there is more than one person involved in the production of popcorn. You should purchase the type of machine that can produce both sugar and salt popcorn because people’s preferences on this matter are different. Some of them are Funpop 8 oz or ET-POP6A-D. These machines cost from N62,000; however, you will quickly compensate for this purchase in a short time if your business will blossom. In case the area where you live does not have electricity, you should purchase the type of machine that has gas cylinder along with electricity, so you will be able to switch between power sources. By the way, you do not have to purchase an expensive machine – there are some cheaper ones, that cost from N20,000. They can be bought for N10,000 to N15,000. For exact prices, you will have to find the sale offers and negotiate with the person who is selling the machine. They should also be bought according to the number of people who work on your business. This machine is supported by electricity, and you can control it on your own. To learn how to control it, you will have to read the manual or literature that regards this topic. Another important point in popcorn production is an attractive brand. It will really help you to stand out among multiple competitors in popcorn business, who have already come up with their own unique name and logo. It will not be enough just to write up your product name and contact number on the package – it has to be something more. If you have no ideas, you could get some inspiration from other popular businesses and have a look at their name and professional logo. You can also hire a professional graphic designer – it does not cost much. The promotional pictures have to be well-designed and original. Your logo and name need to be pronounced and remembered easily. This is how you become successful in this business, and who knows, maybe one day your enterprise will become a household name. The raw material that you will need for your business is corn. You should purchase as many corn bags as you are planning to produce into popcorn. Your goal is to choose a sweet corn that will contain just enough moisture. For adding taste to your snack, you will also need sugar, salt, and butter. Buy them from the supermarket or any other shop that is near you. Later, you will have to learn to mix them properly, as well as learn how to pop the corn. 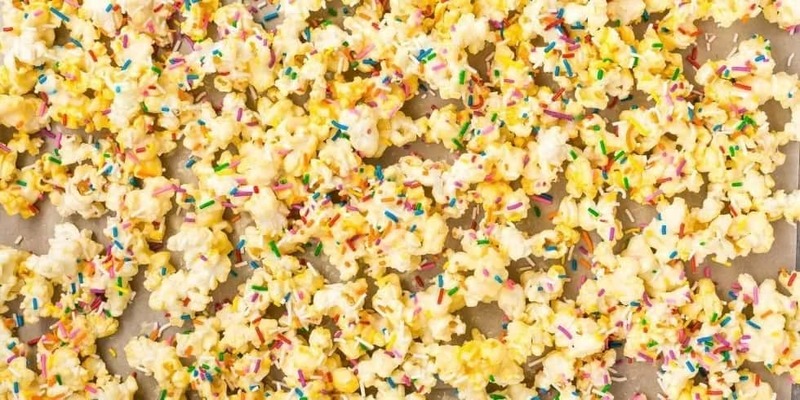 If you want to start your very own popcorn business in Nigeria and learn how to do it properly, purchase all the necessary materials for your popcorn production, and find good distributors, this business can eventually become really profitable for you.